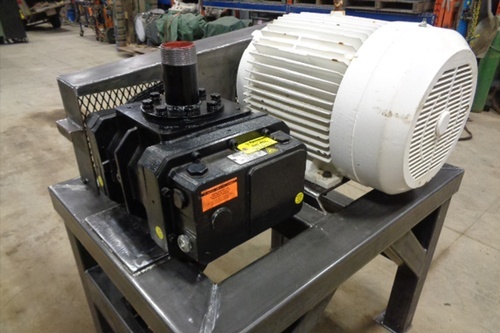 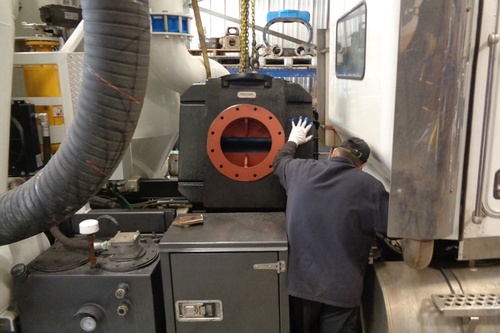 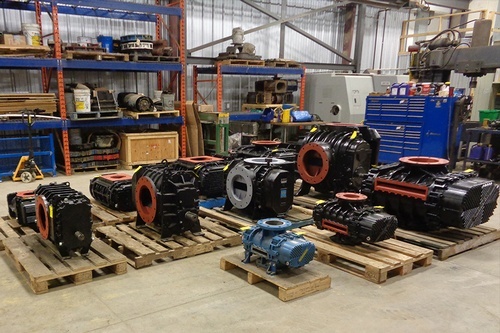 Fraserwoods is a full service rotating equipment distributor and warranty repair facility. 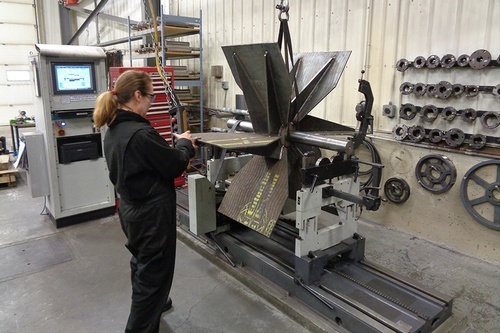 All repairs are completed in-house, by factory trained technicians and backed by warranty. 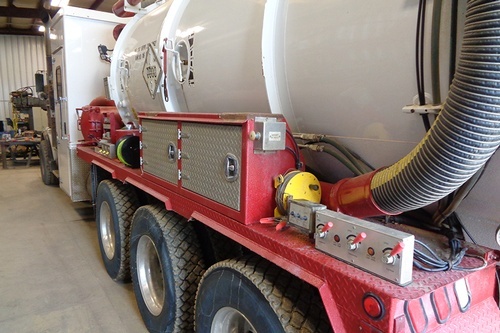 As well, we can accommodate all types of hydrovacs and vacuum trucks in our dedicated service bay. 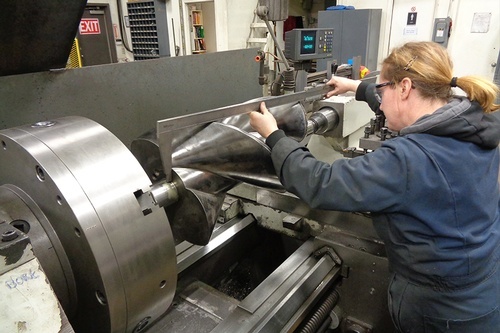 Quality is part of our company culture. 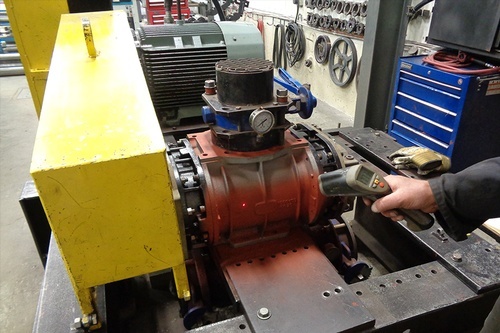 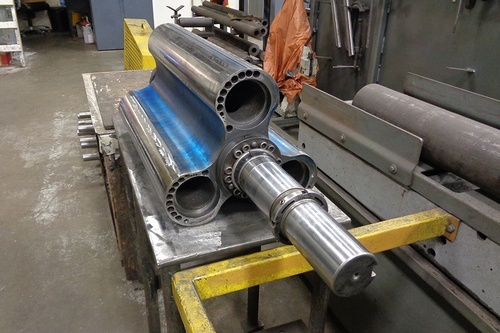 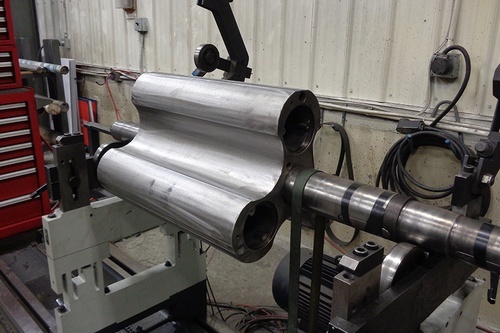 From teardown, inspection and machining to dynamic balancing, reassembly and test bench run-in, our dedicated team will improve your unit's reliability and service life. 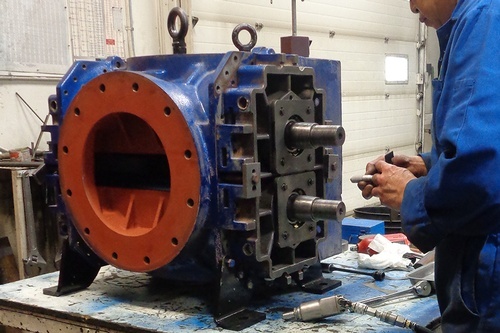 We rebuild with OEM parts and approved repair procedures ensuring your unit will be restored to ''as new'' condition, meeting or exceeding original factory specifications. 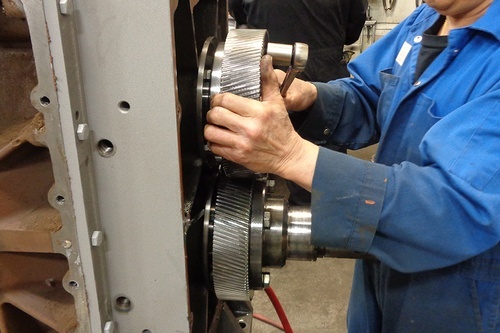 We repair all makes and models. 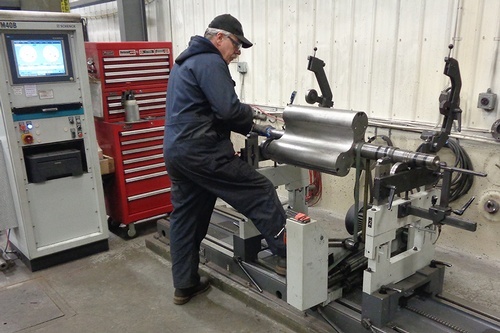 Our facility is factory authorized as a distributor/warranty repair center for: Hibon, Howden Roots, Jurop, MORO, NVE, Fruitland. 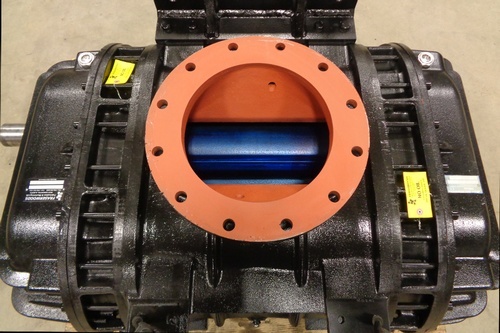 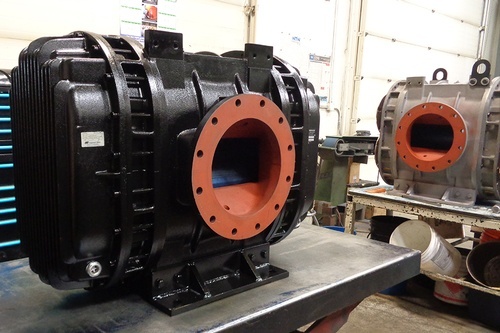 We also provide sales & warranty services for Robuschi PD blowers.